The new Convention Centre building constructed on the western side of the Adelaide Intercontinental Hotel is partially constructed above the Adelaide Railway station and platforms. 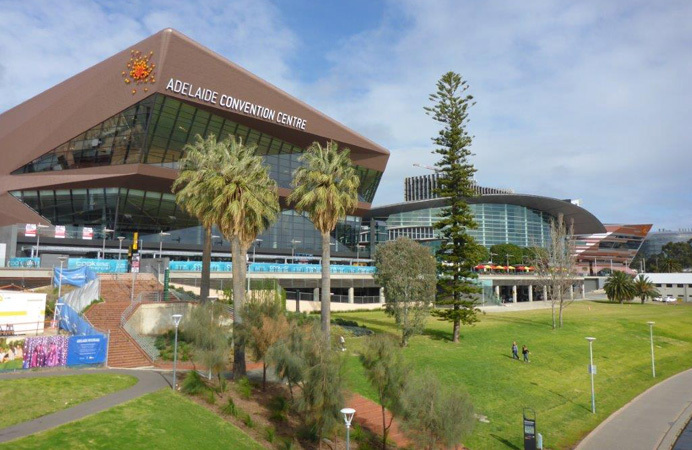 This had the potential to disturb the Adelaide Railway Station building and platforms, parts of the existing Adelaide Convention Centre buildings and parts of the Intercontinental Hotel. The Dilapidation Survey for this project required a detailed report and photographic record of all areas surrounding the new building.